The course covered topics such as: set-up and configuration, creation of a project and an application, templates and static media, models and databases, migrations, form generation, authentication, cookies, sessions and many more. 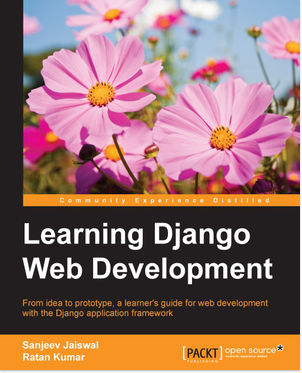 As part of the training course, we followed the How to Tango with Django 1.9 – A beginner’s guide to Python/Django tutorial and we each built our own version of the Rango web application. Additionally, we followed through the Learning Django Web Development book and covered a number of code examples and exercises. Django has built in features such as templating, forms, routing, authentication, basic database administration, etc. that make it easy for developers to make a fast start in web application development. It was impressive to see how much one can do so quickly and have a robust web application up and running as a result. Moreover, when stuck on the more complicated tasks, a look in the framework’s thorough official documentation, would provide the desired answers. What is next? We have already started building our first two Python/Django applications, so we will soon be able to share our findings on developing web applications in this new development platform. Stay tuned!